One of the leading Canadian airlines, Air Canada announced on Wednesday that it would instigate a new service from Montreal to Bordeaux next summer. 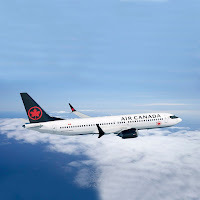 The new route will operate between 15th June and 15th September 2019 on one of the carriers new Boeing 737 MAX 8 aircraft and are timed to optimize connectivity to Air Canada's extensive North American network, including major cities along the US east coast including New York, Boston, Philadelphia, also allowing easy connections from Los Angeles, San Francisco and Dallas. 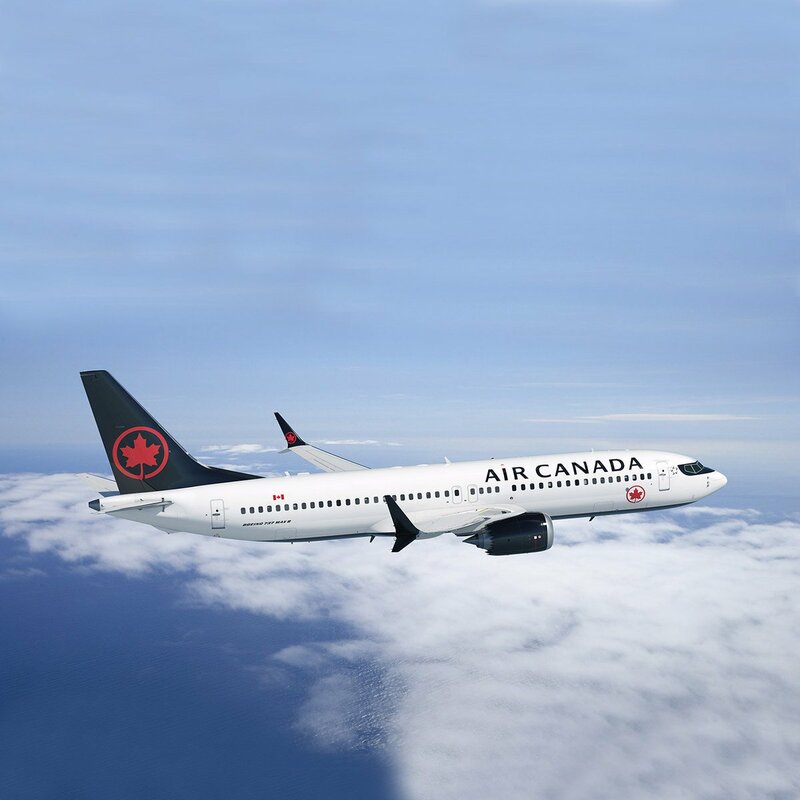 The Executive Vice President and Chief Commercial Officer at Air Canada, Lucie Guillemette says, "As the only network carrier to offer non-stop transatlantic service to Bordeaux, the addition of a fifth destination in France further enhances Air Canada's competitive position in the French market. Our four weekly flights are the most offered than any other airline between Montreal and Bordeaux providing travellers unique access to the famed wine growing region and the popular Nouvelle-Aquitaine market. In addition to playing a special role in connecting Canada with many French-speaking communities around the world, our Montreal hub is increasingly popular among U.S. travellers who appreciate seamless connections to international destinations on Air Canada,"
The flights will operate 4 times each week and will be flown by the 737 Max aircraft which Air Canada has configured two cabins of service: Premium Economy and Economy.